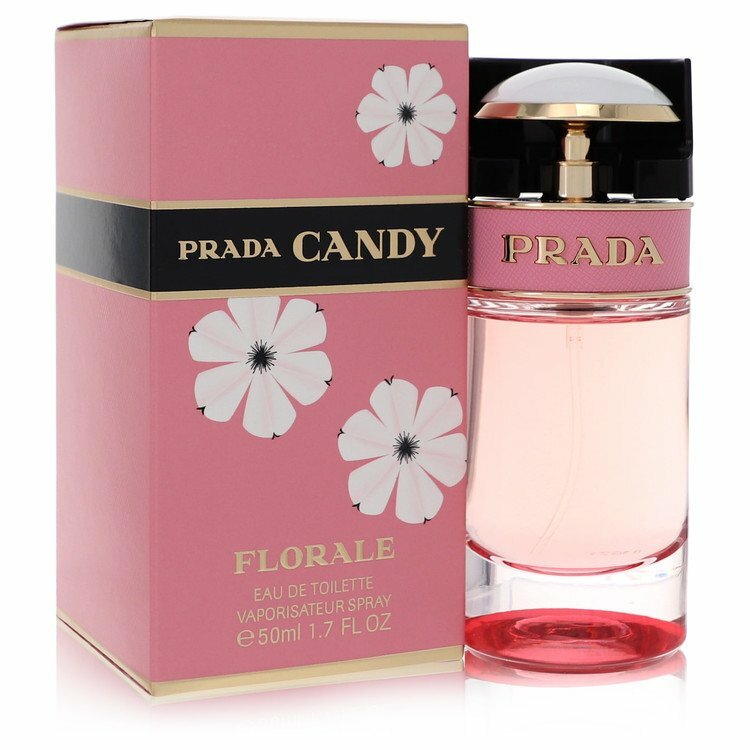 There are 3 reviews of Prada Candy Florale. He lemony candy opening blast is a bit basic a d mot too bad. The drydown with its honeyed sweetness, on the other hand, is a very nonspecific benzoin-musky mixture, which gradually sheds the fruitiness if the beginning. Moderate sillage, good projection six hours of longevity on my skin. Synthetic, chemical but less intrusive and less extemely sweet than some other candy scents. 2.75/5. This is a funny little scent for me, and I suspect my experience with it is not how it smells on other people. There's a base note ingredient -- based on experience, I believe it to be vetiver; it's definitely not benzoin -- that goes weird on me: it amps up on my skin and smells not unlike 3-in-One Oil. The effect is that I smell as if whatever scent I'm wearing has an element of industrial sewing machine. Depending on what other notes come into play, this can either be highly unfortunate or intriguing. 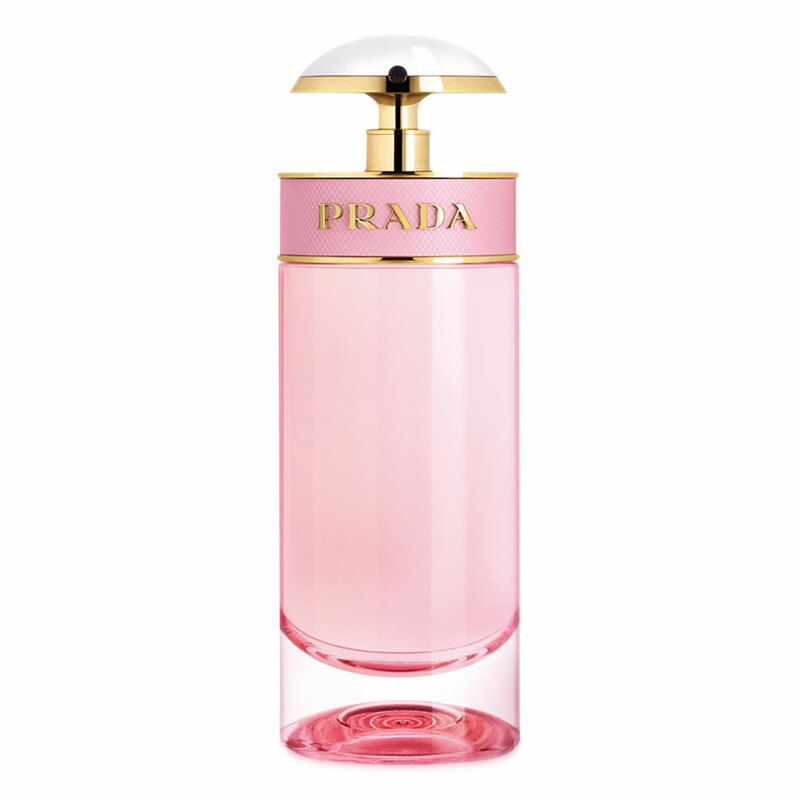 The reason I mention it is that Prada Candy Florale has this note in it. Not in great quantity, but whatever it is (vetiver, or maybe there's another culprit), it comes into play strongly and turns what is probably a sweet, dainty, possibly-insipid pink fragrance on more-normal people into something entirely different and memorable. Before the industrial note hits, this scent is sweet and floral and a bit citrusy (the limoncello?) After it hits, it smells a bit menacing. For whatever reason, that works, possibly because it smells like something a cartoon villainess would wear. My one real disappointment here (apart from it not smelling the way it was probably intended to smell) is that I get little to no benzoin, which I really like in a scent. But no, it has to go all cool and evil on me. Candied hair spray. Beware the woman this finds this to be art. A scared peony drowning in dessert. 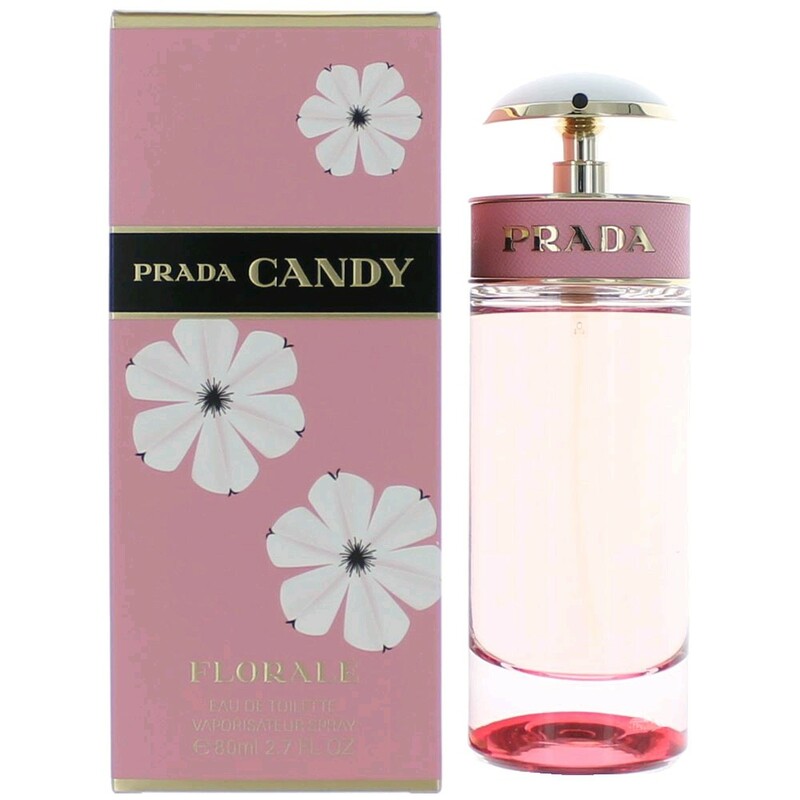 Prada Candy Florale Eau de Toilette Spray, 2.7 oz. 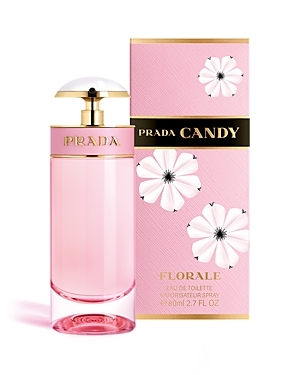 There are no member images of Prada Candy Florale yet. Why not be the first?